In case you haven’t been watching the news, World literacy day officially came and went on September 8th. 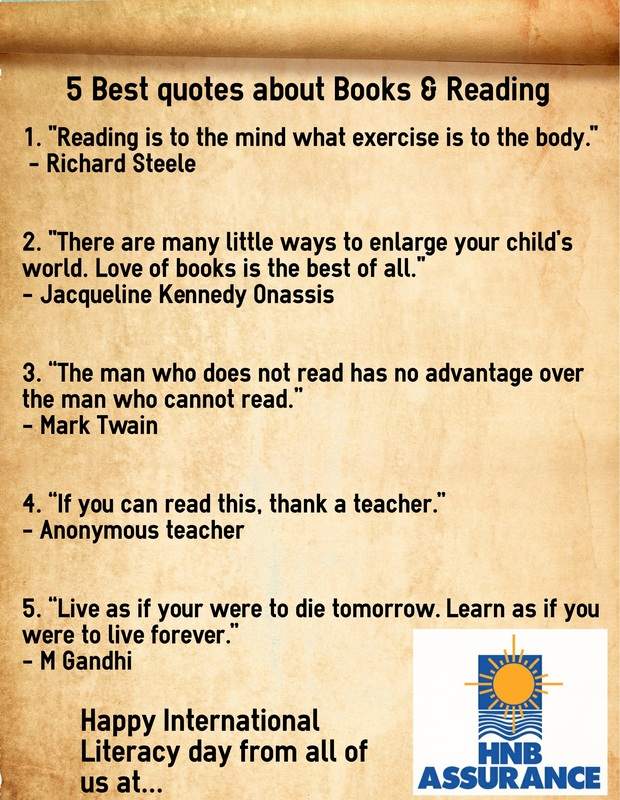 It got us thinking, so we may this post short and sweet; here we feature our 5 best quotes which are related to reading and books. Happy reading!